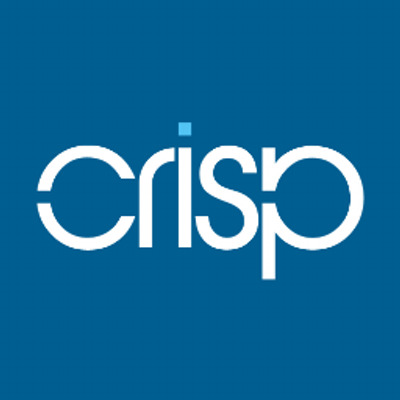 Crisp brings consumers and leading brands more closely together through the mobile channel. With its MoCA mobile customer activation platform, Crisp provides the first end-to-end platform retailers and brands can use to deploy mobile campaigns without technological or implementation complexity. Crisp MoCA is a proprietary end-to-end mobile-first platform that seamlessly links data, analytics, and personalized creative messaging to engage shoppers at the right micro-moment along their path-to-purchase. With Crisp MoCA, mobile app marketers can measure the results, and optimize for continual improvement. Crisp’s mobile-first creative studio helps our designers produce user experiences that seamlessly integrate content from partner sources to provide actionable shopper utility, customized to the shopper, the retailer, and the context, and MoCA Audience DMP operates with comprehensive access to mobile shopper targeting data, uniting Crisp’s own ad engagement-based behavioral data, with data from all key critical geo-location, geo-behavioral and demographic audience segmentation providers.